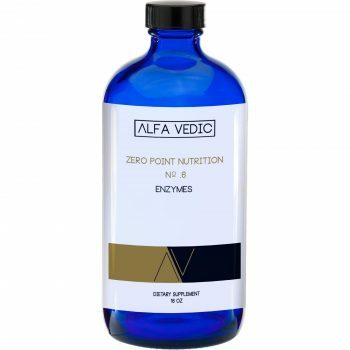 Our Essential Body Care Line addresses the physical hygiene component of Alfa Vedic’s 3 pillar system for total health. Proven strategies used by integrative specialists, engineered with impeccable attention to detail & purity for advanced physical hygiene. Proven restorative strategies used in our clinical practice to help you thrive amidst the stress of today’s world. 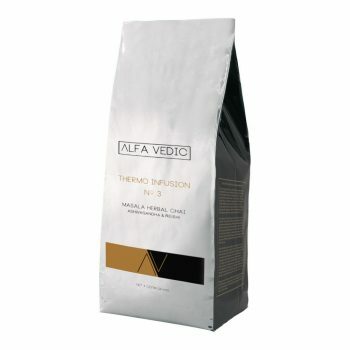 Green Coffee with Milk Thistle, Dandelion Root, Chaga Mushroom, Aloe 200:1 & Sodium Bicarbonate. 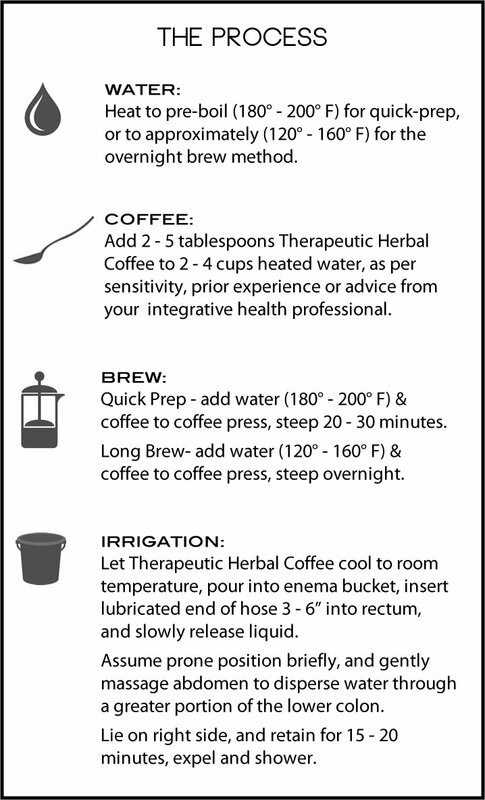 “Coffee enemas have been used for over a hundred years as a detoxification procedure to stimulate the liver/gallbladder elimination pathways. Physicians worldwide have confirmed the efficacy of coffee enemas in health-restoring protocols, while noting a 600% increase in the production of glutathione, the body’s most critical antioxidant. Essential nutrition, emotional health and physical hygiene are the 3 pillars of health. 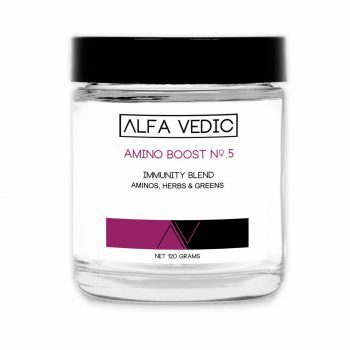 The Alfa Vedic Essential Body Care line addresses physical hygiene with original formulations we developed over years of private practice. 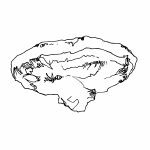 The extraordinary demands placed on our bodies in recent times requires extra measures to both protect and thrive. Organic Green Coffee Beans – Select Organic & Fair Trade Coffee Beans engineered to maximize caffeine and palmitic acid levels, the two components identified in research to yield the most powerful cleansing effect. 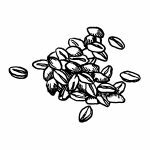 These are the same Coffee Beans used by the Gerson Research Organization, The Hospital Oasis, The Issels Program, Dr. William Donald Kellye, CHIPSA Hospital and Hildenbrand Alternatives. 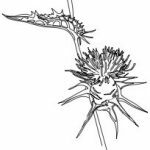 Organic Milk Thistle – The effects of this renown liver protectant enhances the liver detoxifying process, supports new liver cell regeneration and helps to repair damaged cells. Organic Dandelion Root – A rich source of beta-carotene, , B complex vitamins, vitamin C, vitamin D, potassium, iron, calcium, magnesium, zinc, phosphorus, trace minerals with known benefits to liver, kidney and digestive function. 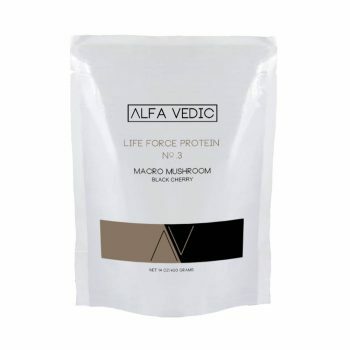 Wildcrafted Chaga Mushroom – Considered the most sought mushroom on earth for it’s adaptogenic qualities and numerous health benefits, it’s effects will support the health and repair of the intestinal lining within this intestinal irrigation formula, while being absorbed immediately for a systemic benefit. 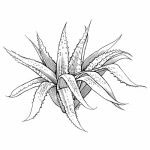 Organic Aloe 200:1 concentrate – A potent 200:1 concentrate of Aloe is central to this formula for its anti-bacterial, anti-fungal, anti-viral, anti-inflammatory, and immune building capabilities. It is especially important in colonic irrigation for its healing and alkalizing qualities, while assisting in the detoxification process. Organically processed Sodium Bicarbonate – Sodium Bicarbonate is added to further buffer coffee acidity, with systemic alkalizing effects.